Always observed on November 11th. Veterans Day is an important day set aside to honor the men and women who have given their lives serving America and protecting her freedom. Not only will students learn about the traditions surrounding this holiday, but they will also learn about important events in Americas history. 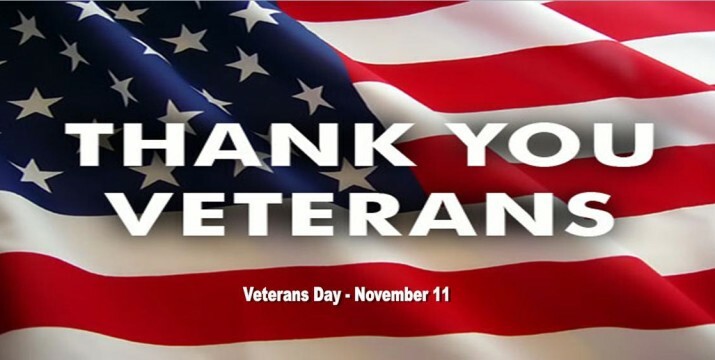 Celebrated each November, Veterans Day honors the brave men and women who fought in our countrys military. Beginning on November 11, 1918 to celebrate the end of World War I, Veterans Day was once known as Armistice Day.